Safer than glass and more sanitary than plastic! 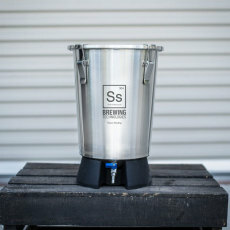 Introducing the SS Brewtech Brew Bucket Mini. 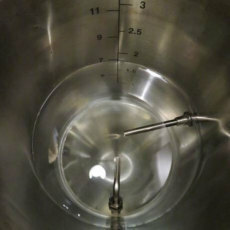 This is a stainless steel fermentation bucket with a conical bottom and a load of features! 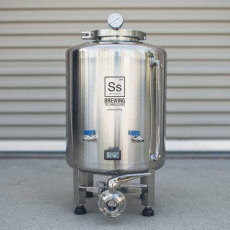 It has a total capacity of 3.5 gallons, perfect for 2.5 gallon finished batches, or for splitting a 5 gallon batch! 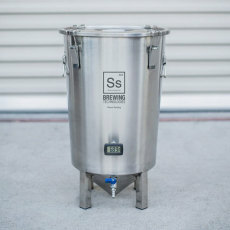 The Brew Bucket Mini is used by brewers all around the world, and Great Fermentations is proud to bring this excellent stainless steel fermenter to you! 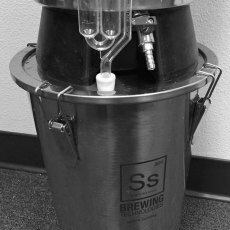 This bucket has a cone-shaped bottom where trub and yeast settle, and comes with an integrated 3/8 in. 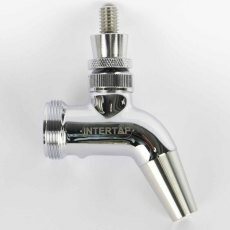 ball valve and rotating racking arm assembly that can be used to take samples during fermentation and for racking after fermentation is complete. 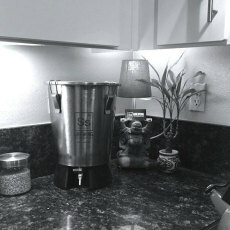 The gasketed lid clamps down on the top and can accommodate a standard airlock. 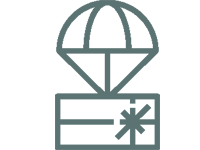 What's more, these buckets are stackable, even with an airlock in place! 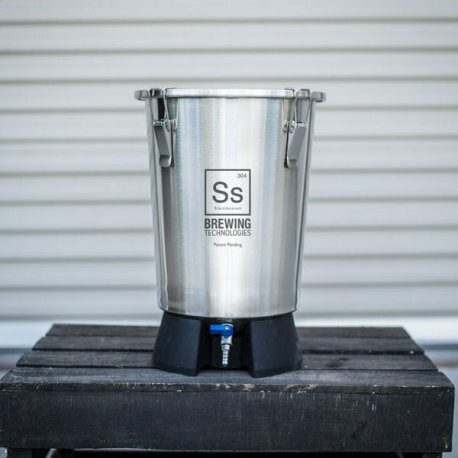 Made of high-quality 304 stainless steel, the Brew Bucket Mini is an awful lot of sanitary stainless steel fermenter for the price.